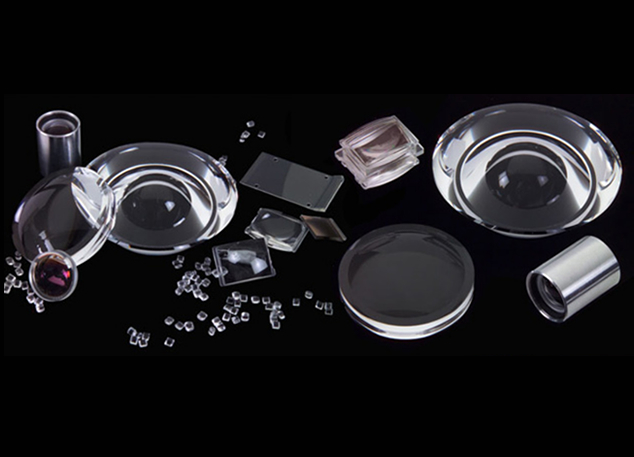 Syntec Optics, your source for molded optics, produces a variety of Polymer Aspheric lenses for a wide range of applications. This type of lens is progressively expanding to imaging, sensing, and detecting applications. Advancements in optical molding software, polymer optics, manufacturing techniques, equipment and metrology has allowed us to recommend more aspheric elements that reduce cost and overall components used in systems design. You can rest assured that our business will be able to provide you with plastic freeform prisms and other polymer optics. We have been creating molded optics for many years, which means we know precisely what you need when you make a request from Syntec Optics. Contact us today and find out why so many people rely on us for items like plastic freeform prisms.